Slip-on style for easy on / off. Holes/Hollow out upper face, best for the spring, summer. Breathable pigskin lining adds some extra comfort while keeping the wearer cool. 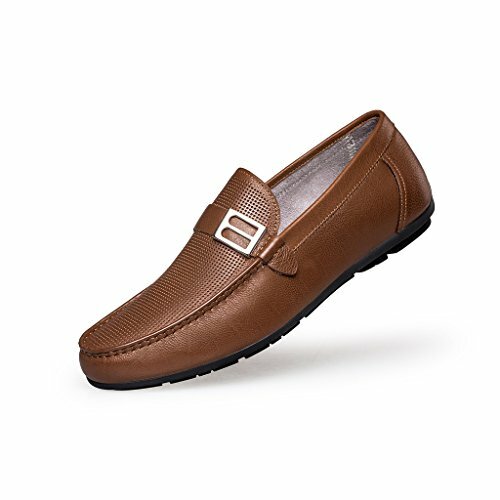 Classic penny loafer featuring moccasin stitching at toe and metal strip decoration at vamp. A flexible and durable rubber outsole ensures seasons of comfort. If you have any questions about this product by ZRO, contact us by completing and submitting the form below. If you are looking for a specif part number, please include it with your message.